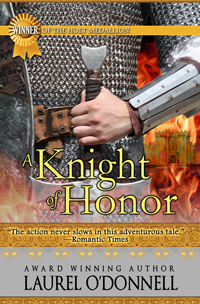 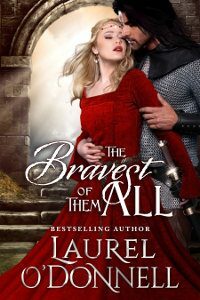 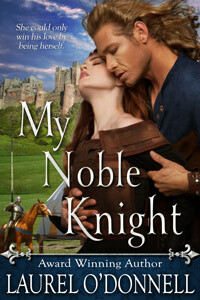 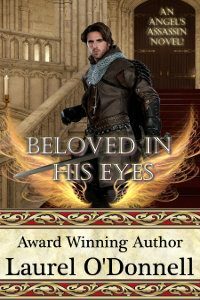 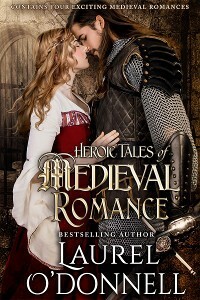 For this week’s Medieval Romance Monday, we are featuring our first medieval romance audiobook here on Medieval Romances! 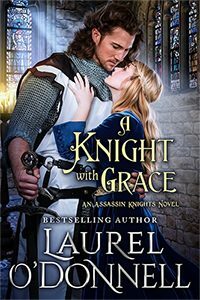 The first medieval romance audiobook we are featuring is The Angel and the Prince by Laurel O’Donnell, narrated by Sherril Turner. 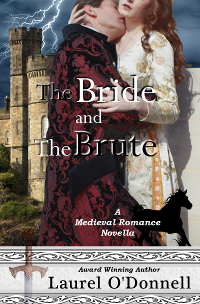 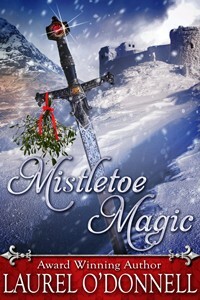 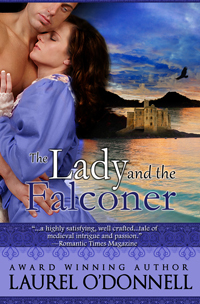 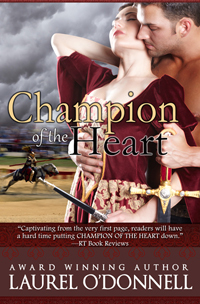 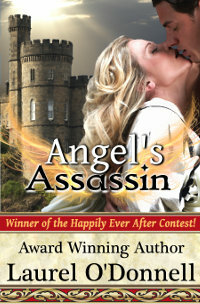 You can read more about The Angel and the Prince here on Medieval Romances.